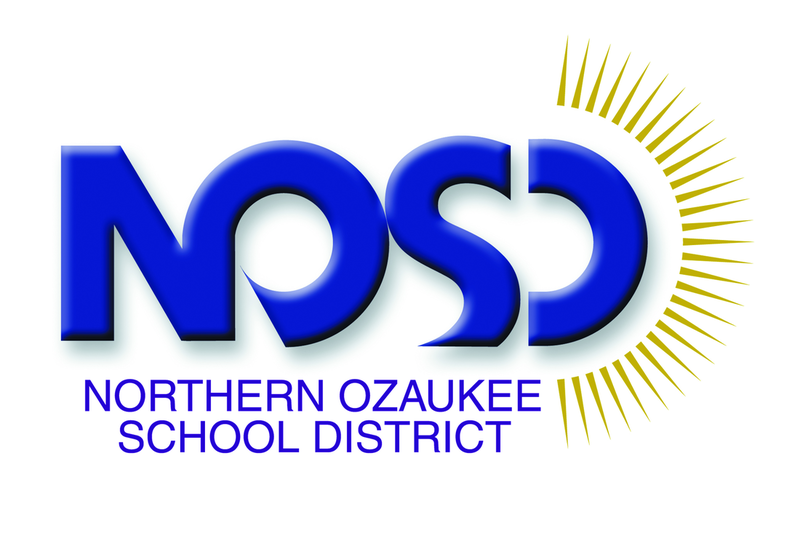 OZ Metal and Fab is located in Northern Ozaukee High School in Fredonia, Wisconsin. The founder is James Peter, who is the metals/welding teacher at the high school. Mr. Peter's students are the employees, as OZ Metal and Fab is a student-run business.